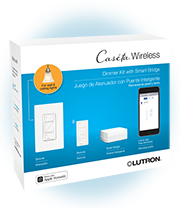 Caseta Wireless dimmers work with dimmable LEDs and compact fluorescent bulbs, and alleviate common problems associated with dimming these bulbs. 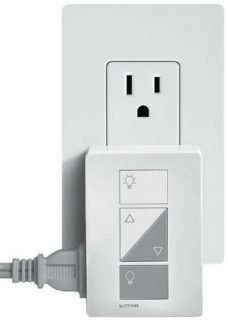 They also work with incandescents and halogens, so you dont have to install a different dimmer if you upgrade to LEDs. 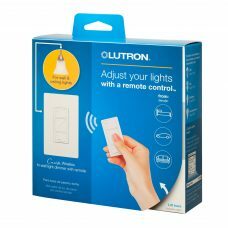 Using the Lutron app on your smart phone or tablet, you can control lights, shades and temperature from anywhere  the office, the airport, or even the beach. 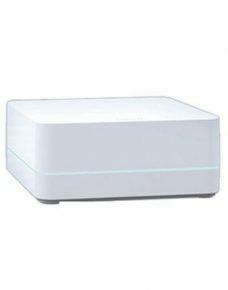 Peace of mind, comfort and convenience all in the palm of your hand. 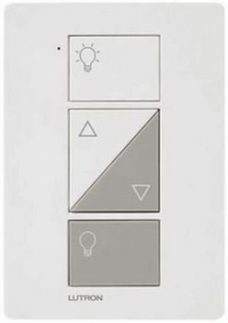 Use the Lutron app to schedule lights and shades to automatically adjust at set times of day. 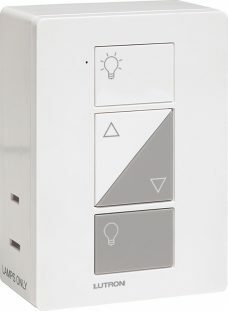 Add temperature control to provide increased convenience and energy savings. Lower your thermostat from work, to save energy during the day. Then raise it before you leave, for a comfortable welcome home.